The Surf & Turf is a great summer recipe with a touch of the seaside. This sea breeze tin contains tasty salmon with juicy prawns, tender beef and colourful green vegetables. This recipe has no rendered meat or derivatives. What is best of all it contains organic ingredients like potato, peas, asparagus and spinach. Sounds tasty and Pixie and Roxy love it. The Wholesome Veggie Feast is a great way to get vegetables into your dogs diet, packed with proteins such as cottage cheese, egg, lentils and amaranth. Full of bright vegetables such as pumpkin, broccoli, beans, chickpeas and apples. This recipe has no rendered meat or derivatives. This tin was Pixie and Roxy’s least favourite and I can only take one guess why, it has no meat in it. I would say most of this tin was wasted than eaten, but it was still good to try. The Sunday Lunch is a delicious recipe for that end of the week Sunday feeling. Containing chicken and fresh vegetables including sugar snap peas, carrots and spinach bursting with juicy apple. This recipe has no rendered meat or derivatives. This was Pixie and Roxy’s favourite, they do love their chicken and I love that it is bursting with healthy goods. 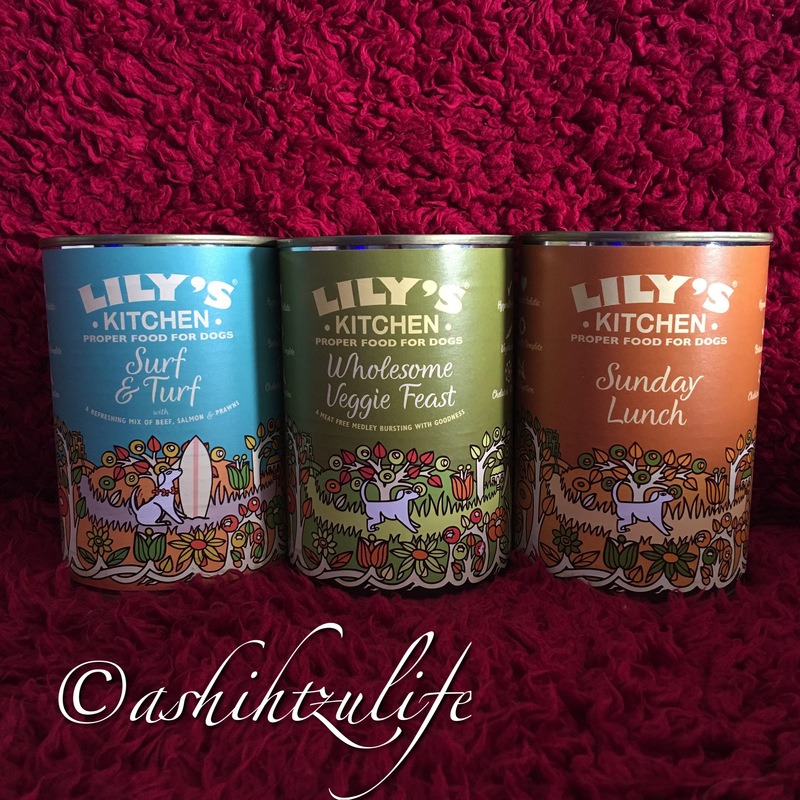 Over all these tins were good to try although I wouldn’t buy 400g all the time because they only get a little meat with their dry food and I don’t want to add extra just to use a tin and make them think they are getting more meat all the time. At around £2.49 a tin I think I would waste more because of that reason. As I said above I loved trying these new tins and maybe sometime in the future I will buy one of these tins again but for now I am sticking to the smaller trays. Pixie and Roxy love trying new flavours and enjoyed these new tasty tins.